For more information visit the Cue & Case website. The Players C-801 is a perfect beginner cue. Available in burgundy, natural or grey. 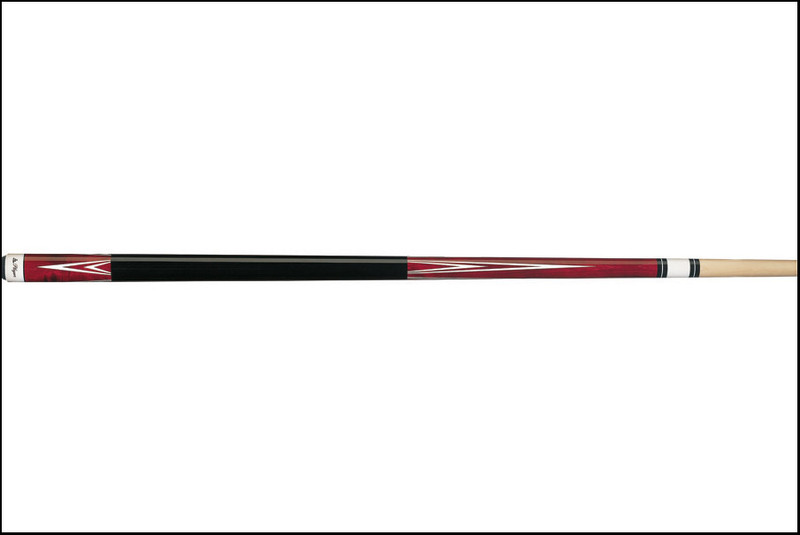 Players cues are made with 100% North American Grade A Hard Rock Maple, yet are still very affordable so you don’t have to pay a fortune to start your Pool Shark career.